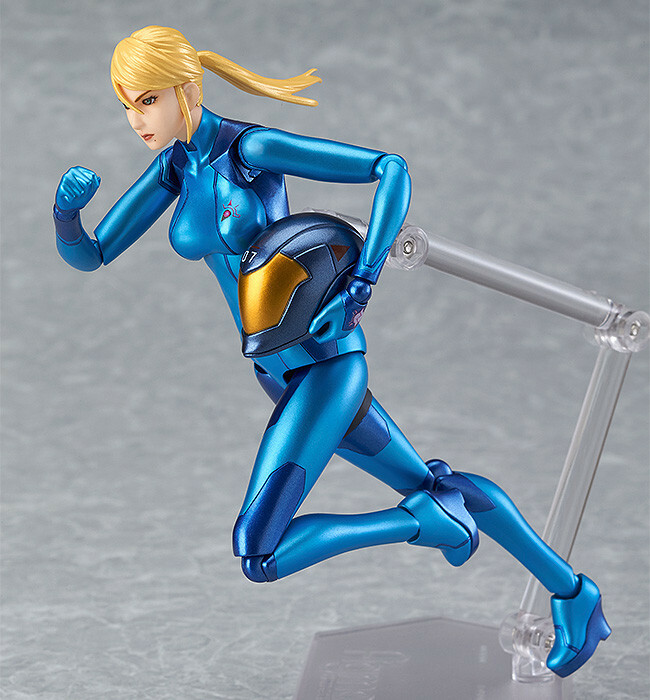 figma Samus Aran: Zero Suit ver. "Sorry for keeping you waiting Adam. Let's go home." 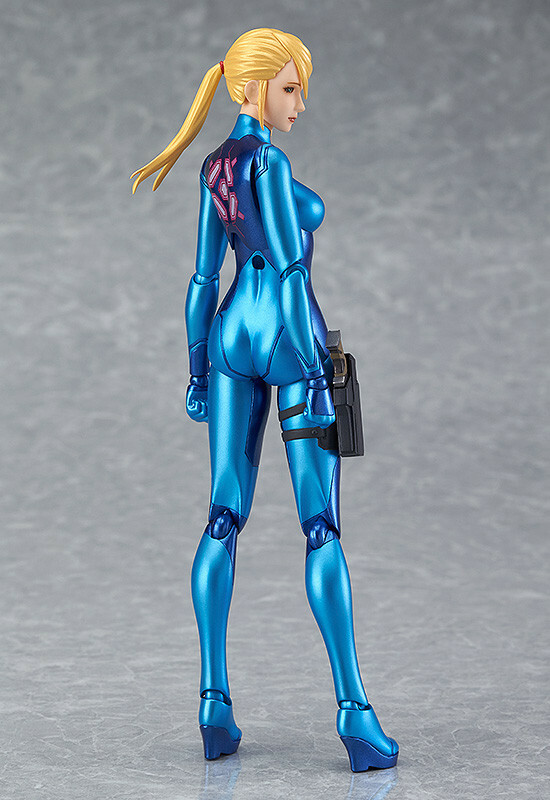 From the popular action game 'Metroid: Other M' comes a figma of the main character with her power suit removed - Samus Aran: Zero Suit ver. 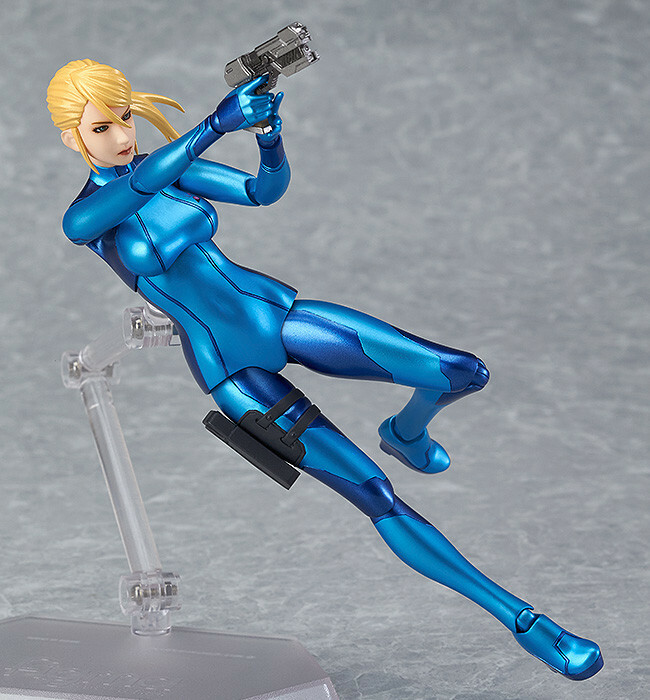 She comes with both a calm and collected glaring expression and a gentle smiling expression. A variety of interchangeable hand parts including the 'Samus thumbs up' are included. 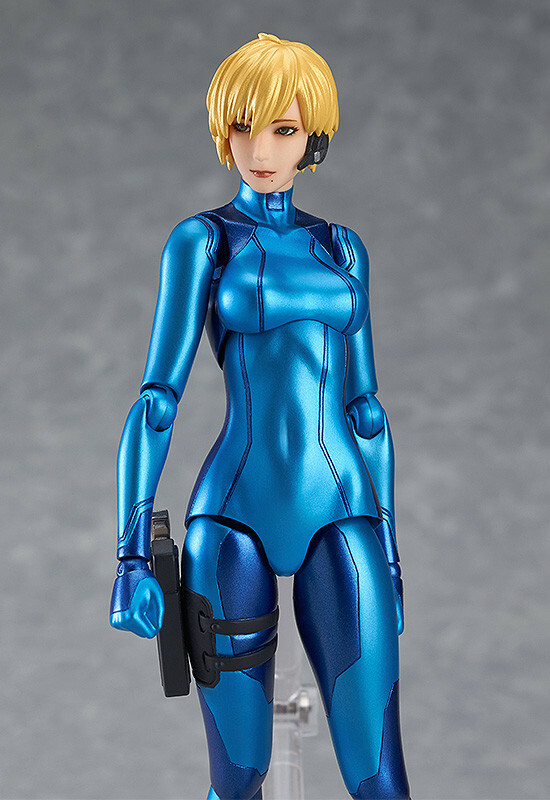 Her handgun and Adam's helmet are included as accessories to display with her. 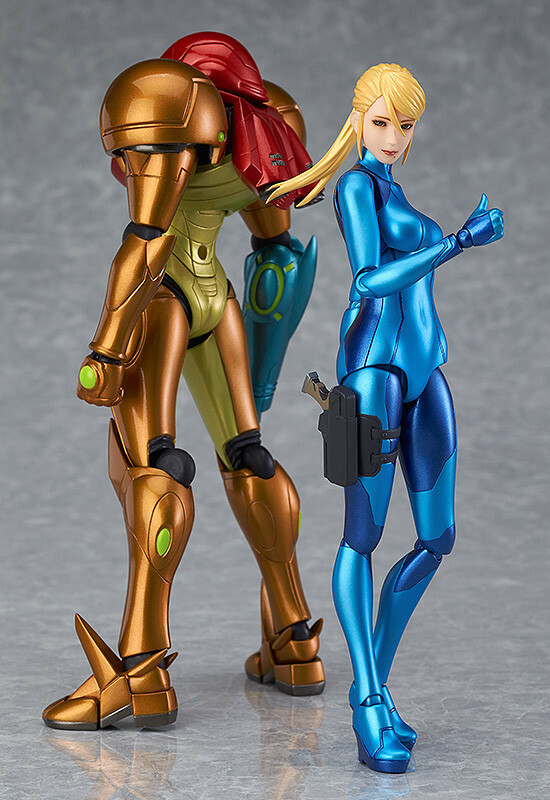 An alternate head part with short hair is also included, allowing you to display the younger Samus. 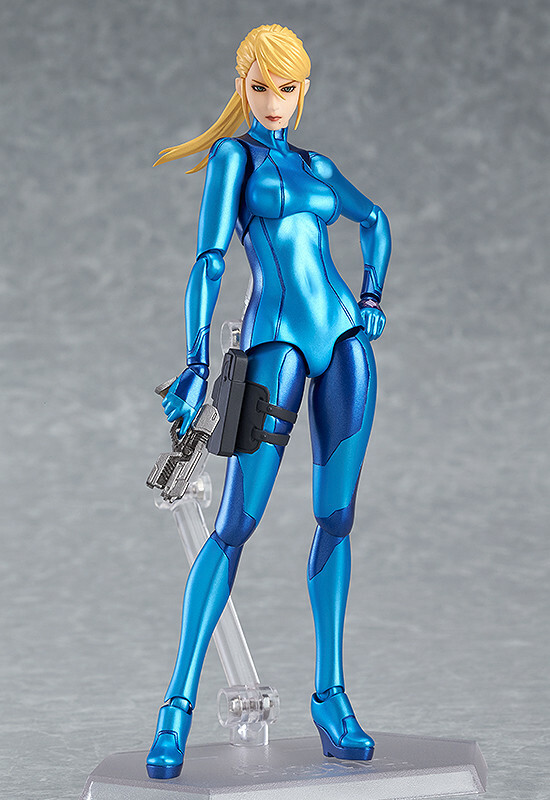 Preorders will be open from 14th June 2016 (Tue) from 12:00JST until 27th July 2016 (Wed) at 21:00JST.